A Universal Basic Income (UBI) is a simple idea: providing every citizen with a regular and unconditional subsistence wage. Many scholars, activists, and politicians are increasingly becoming aware of the radical potential of this idea. 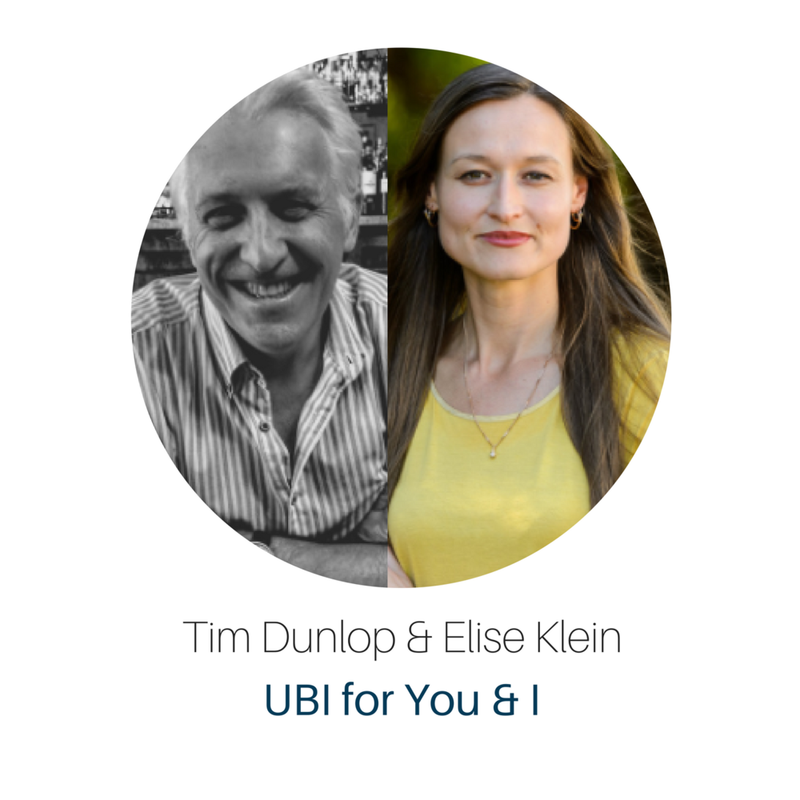 Is UBI the answer to some of our most pressing social problems? And if so, how would it work? Elise Klein is a lecturer of Development Studies at the University of Melbourne. She has a doctorate from the University of Oxford and also held a Post-Doctoral Fellowship at the Centre for Aboriginal Policy Research at the Australian National University. She is a life member of the Basic Income Earth Network and has written extensively on issues of Basic Income and economic security. She has advised the UN High-Level Panel on Women’s Economic Development and has worked on the Human Rights Committee within the United Nations General Assembly.